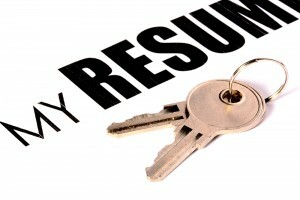 Do you need help writing, rewriting or updating your resume? Have it pulled in resume databases. If you need assistance writing, rewriting or updating your resume or composing cover letters, please contact me at MichelleCookKaufmann@gmail.com. Next postShould your resume fit on one page?